108 USD(for up to 2 people) (duration: 4 hours) deposit ? Kid Friendly: Yes. The children must be minimum 5 years old. 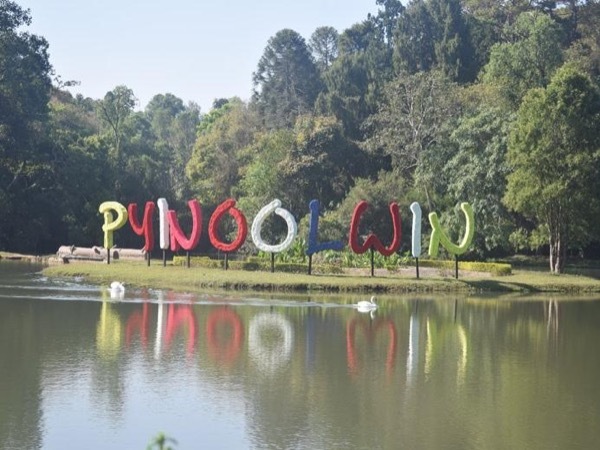 You have to take boat and wander around the Mingun area on food or by ox-cart. So, you must be suitable to get on and off of boat. If you would to explore outskirt of Mandalay city by boat, it is one of the best tours which you should try when you are in Mandalay. You have to across the Ayeyarwaddy River by boat and then visit around Mingun village on foot or by ox-cart. 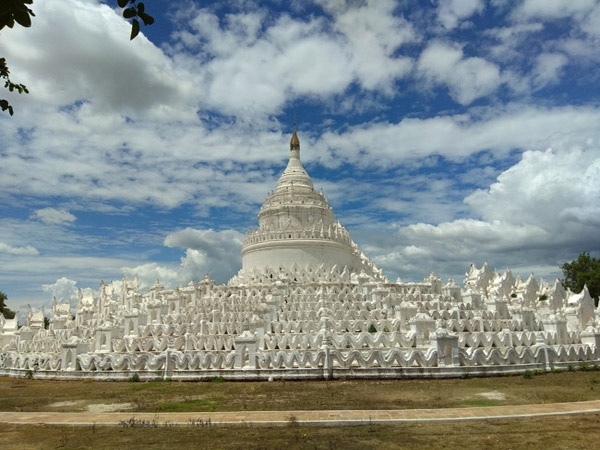 Mingun village is famous for its the world largest ringing bell (the world third largest bell) and unfinished pagoda (Pathodawgyi Pagoda) and stunning white pagoda (Myatheindan Zedi). If you arrive there, you will feel the very local and village life. I could surely say that you will have a wonderful time if you will join me on this tour. At 8:30 AM, driver and I will pick you up from hotel to Jetty and take a boat to Mingun. 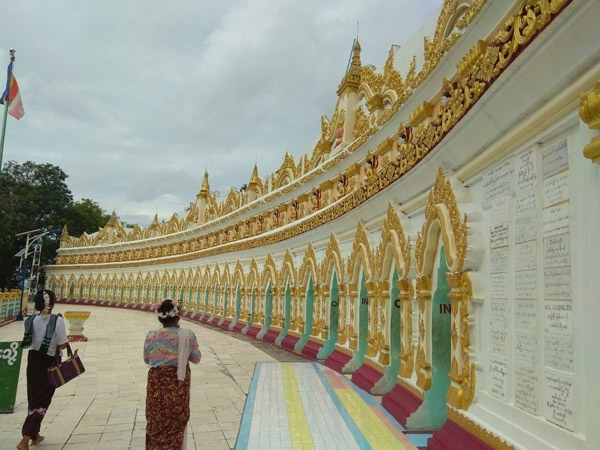 Upon your arrival at Mingun, first visit to Naung Taw Gyi Pagoda and Set Taw Yar Pagoda. 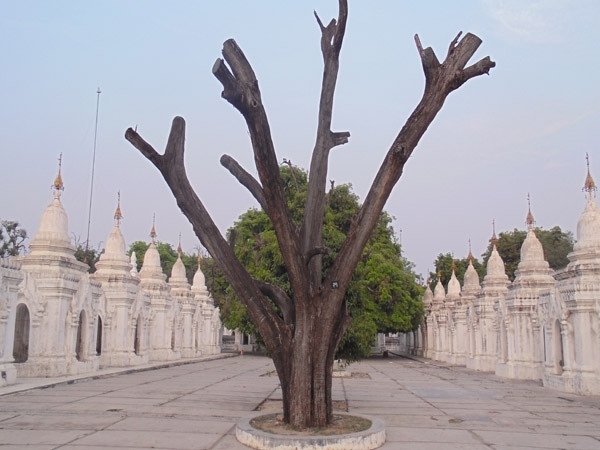 After that proceed to Pahtodaw Gyi which known as unfinished pagoda. Mingun bell and the weight is 90 tons (the world biggest ring bell) and third biggest bell in the world. 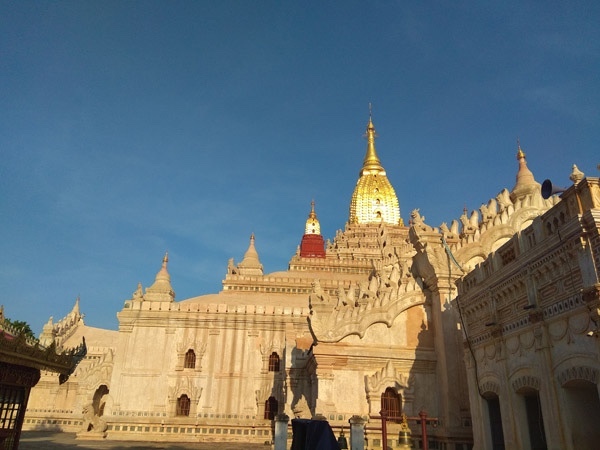 Finally visit Myatheindan Pagoda and back to Mandalay at 12:00 PM and leisure at Hotel. The tour will start at 8:30 AM and end at 12:30 PM. You have to take private boat about an hour to get this place (Mingun). 30000 MMK - You will have to pay for entrance fees at Mingun area and for your lunch.